When he was elected Lt. 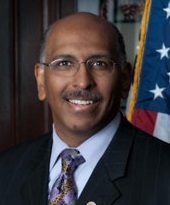 Governor of Maryland in 2003, Michael Steele made history as the first African American elected to statewide office. As chairman of the Republican National Committee, Michael Steele was charged with revitalizing the Republican Party. A self-described “Lincoln Republican,” under Steele’s leadership the RNC broke fundraising records. Mr. Steele’s ability as a communicator and commentator has been showcased through his current role as a political analyst for MSNBC. He has appeared on Meet the Press, Face the Nation, HBO's Real Time with Bill Maher, Comedy Central's The Colbert Report and The Daily Show. In addition to his work in television, Mr. Steele can be heard week nights from 6-9pm eastern on his radio program, Steele & Ungar on the POTUS Channel on SiriusXM. Mr. Steele's writings on law, business and politics have appeared in The Grio.com, The Root.com, BET.com, The Wall Street Journal, The Washington Times, Politico.com, Townhall.com, The Journal of International Security Affairs and Catholic University Law Review, among others. Born at Andrews Air Force Base in Prince George’s County, Maryland, Mr. Steele was raised in Washington, DC. Upon graduating Johns Hopkins University (‘81’), he entered the Order of St. Augustine where he studied for the priesthood. 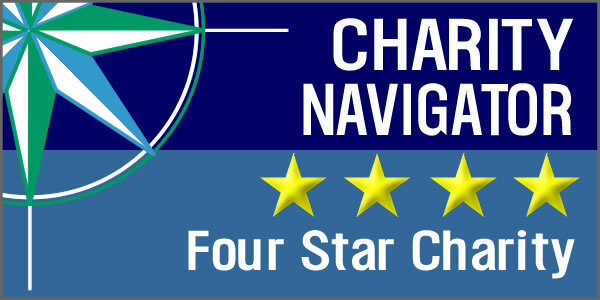 He is a graduate of Georgetown Law Center (’91), an Aspen Institute Rodel Fellow in Public Leadership, and a University of Chicago Institute of Politics Fellow.